The Coalition Board of Directors is comprised of seven positions, including elected industry and organized labor seats. 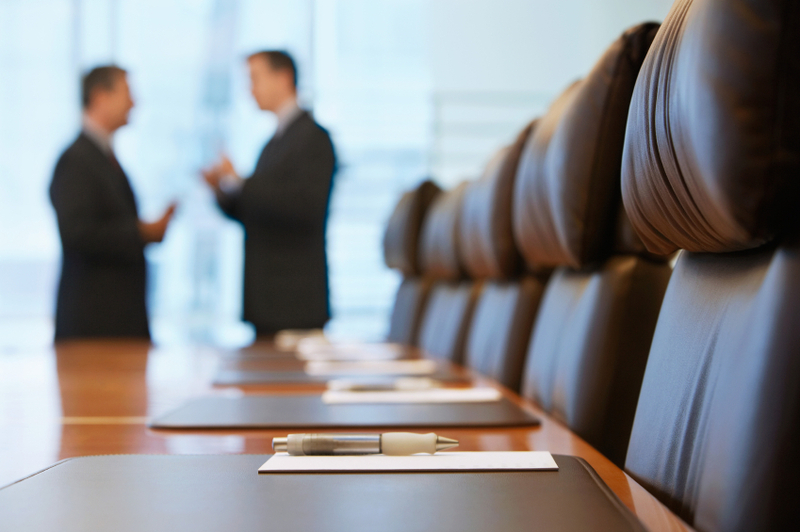 Only Leadership Level members are eligible to serve on the Board of Directors. All Coalition members are eligible to vote.